Transportation: We will be going to Mount Spokane and returning on a Durham school bus. $15 for the rental of snowshoes. FREE if you bring your own snowshoes, but registration is still required! 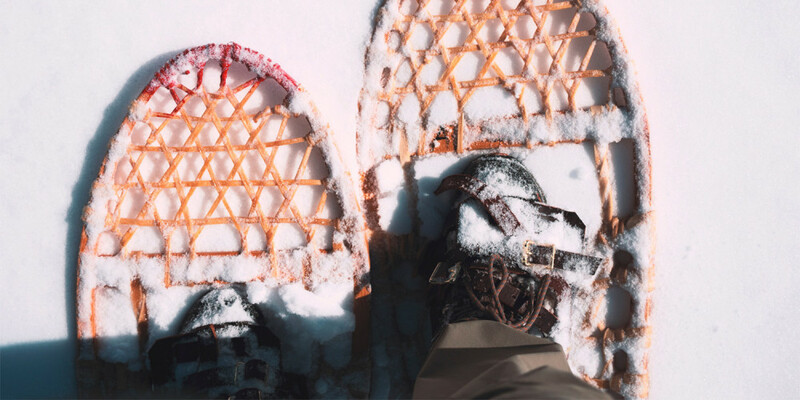 What you need to bring: Appropriate clothing for snowshoeing in the cold including snow boots, water, a sack lunch for the drive up, snacks for the hike.